A wedding at FPC is an act of worship, a religious covenant made between two people and God. After a period of counseling with one of the ministers, the wedding ceremony is a worshipful celebration of God’s love expressed in marriage. 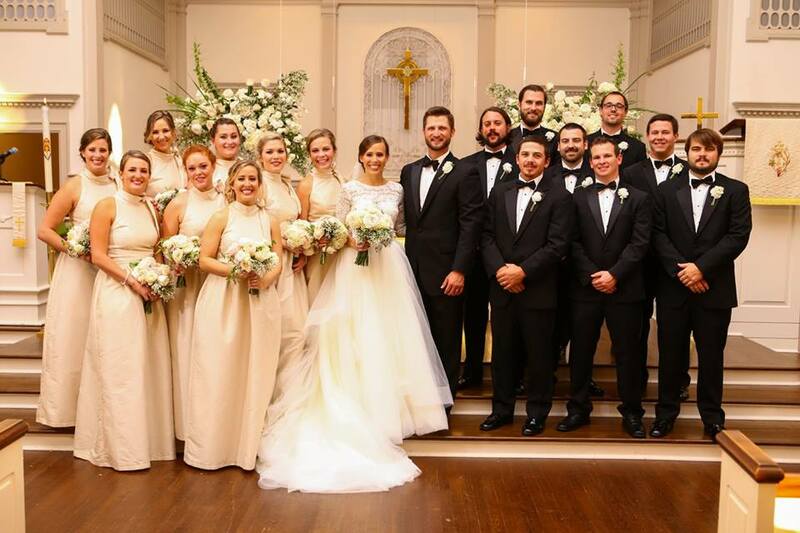 For more information about weddings at FPC, please contact Kathleen Wilder, 843.448.4496.